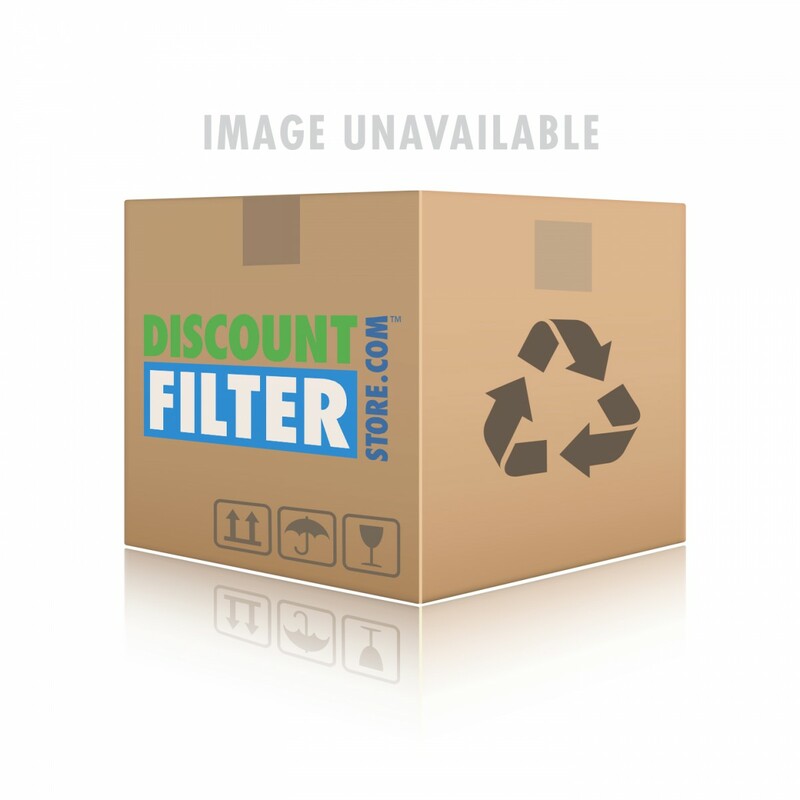 The W10177635 Whirlpool replacement refrigerator water filter 3-pack reduces contaminants, ranging from lead to chlorine, for up to six months. 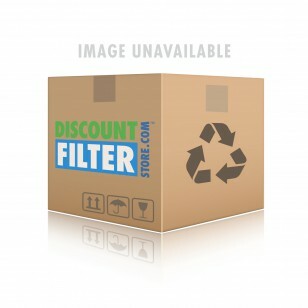 Fits Whirlpool and Kitchenaid models. 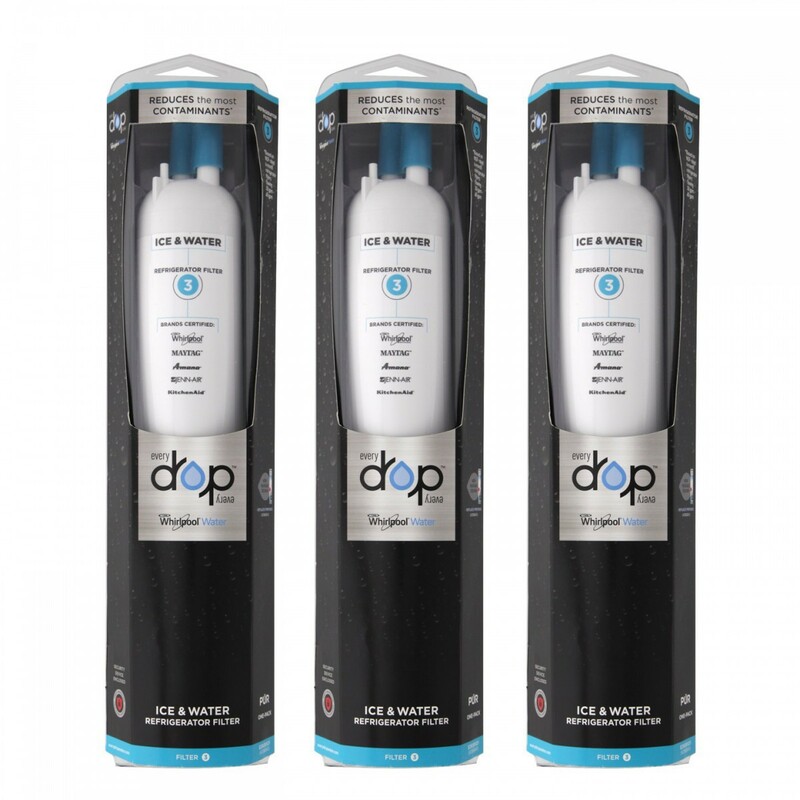 Order this refrigerator water filter 3-pack by 4pm CST today for same day shipping.